Halliburton Offshore Services Inc. operates as a subsidiary of Halliburton Company. 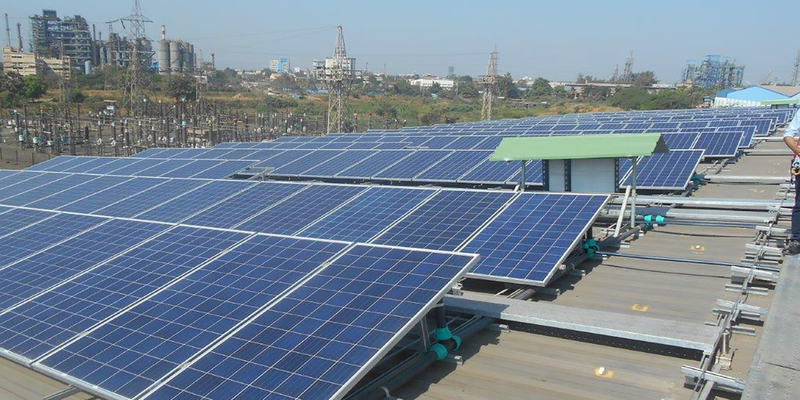 Amplus has commissioned the rooftop solar project in Taloja, Maharashtra, which has a capacity of 201.8 kWp. Amplus has committed to operate and maintain the plant for a minimum of 25 years, which has got commissioned in December 2016.